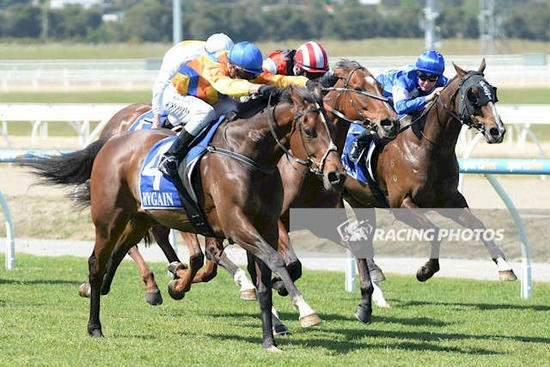 Thetford Road scored a great first up win for the stable at Pakenham yesterday. He settled back and worked to the line impressively under Jarrod Todd. Having previously only won at distances beyond 1900m, a first up victory over 1200m indicates his in for a good campaign. Well done to all involved.